The White Room Loft is now OPEN! As you may know, we have been renovating the Loft for the past three months- I am now thrilled to say the space is complete! We hosted our first event last night and here are a few pictures of the space– before the party started. I am sure there will be many more to come, but here is a sneak peak. Enjoy! 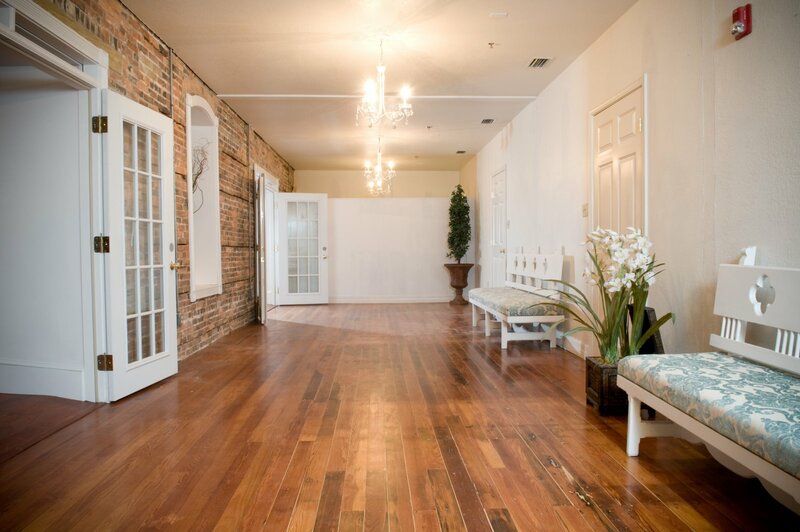 The White Room is the perfect place for a wedding reception. Not only is it beautiful, but everyone was extremely helpful, and everything ran so smoothly. I would recommend the White Room 10 times over! Thanks for everything!